Martini writes for adults and young people, as well as for the theatre, film, and television. 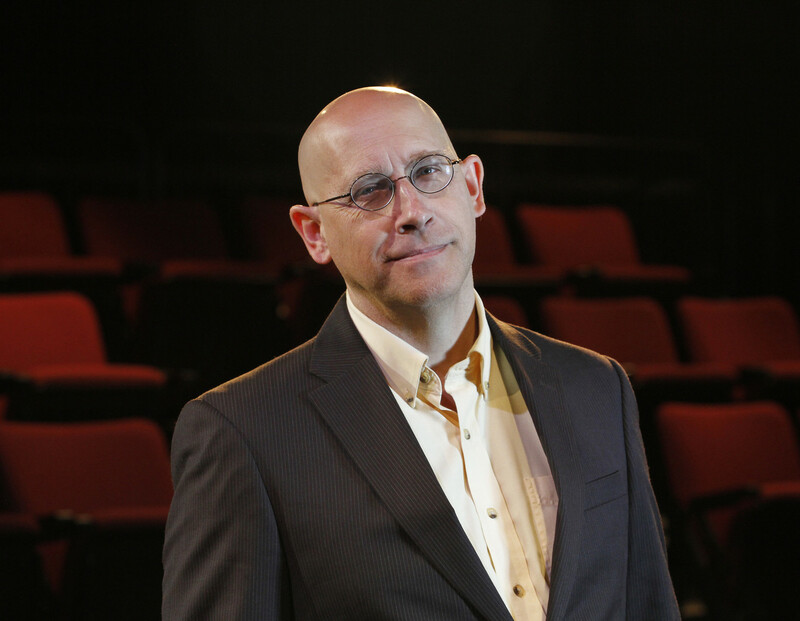 He currently serves as the Head of the Department of Drama at the University of Calgary. 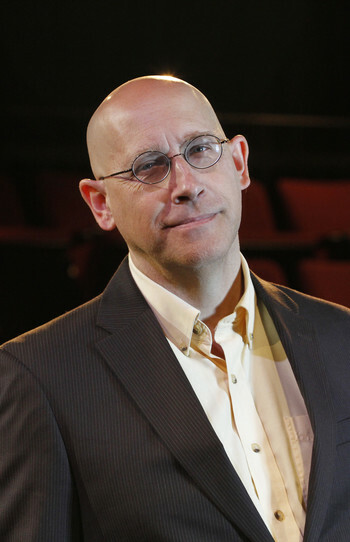 At Berton House during his January to March winter residency Martini researched how the ancient Greek and Roman comic playwrights shaped comedic literature, and worked on a trilogy for young adults entitled Year of the Dog.